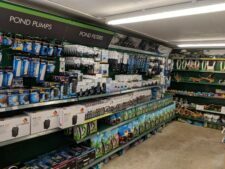 We are delighted to announce we have joined the Pyle garden village family. 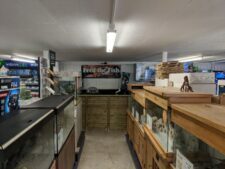 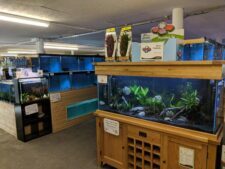 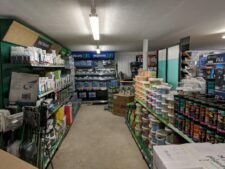 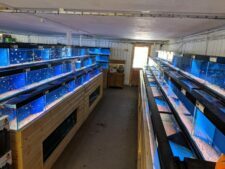 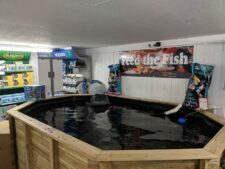 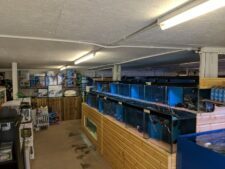 Specialising in freshwater species, we have a wide selection of fish to choose from. 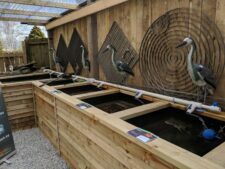 with our feeder fish pond we will always have something amazing to come and see. 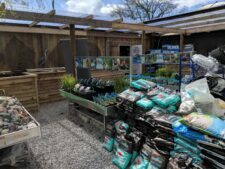 Our pond section should give you a lovely selection of koi and goldfish as well as some alternative species for you pond.